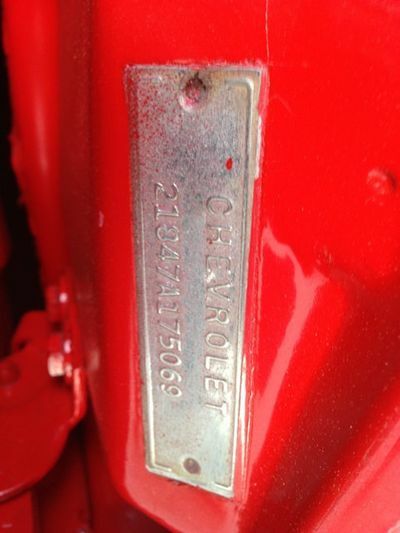 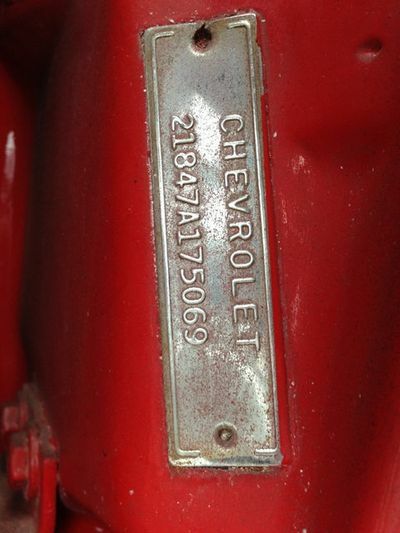 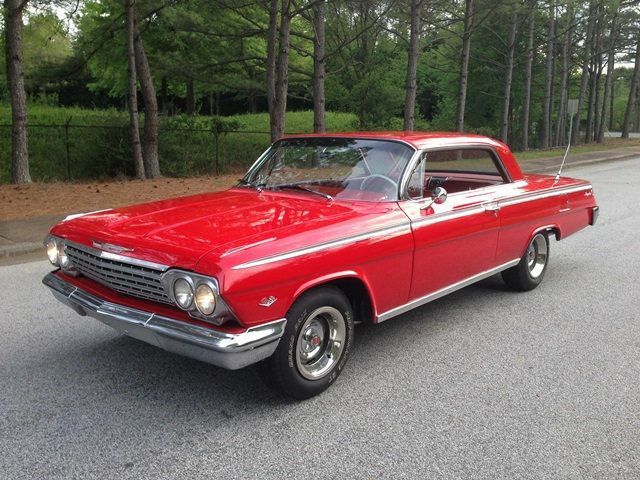 SOLD 1962 Chevy Impala 2 Door Hardtop Sport Coupe, 5.7L 350ci, TH350 Automatic Transmission, Rare Factory Air Car! 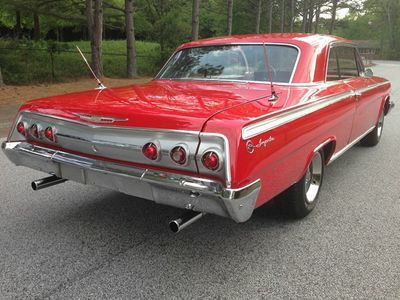 This Rock Solid Georgia Chevrolet Impala 2 Door Hardtop Sport Coupe Runs, Drives, Handles and Sounds Great. 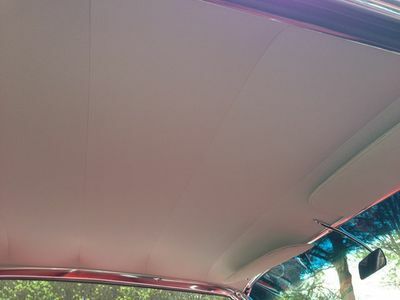 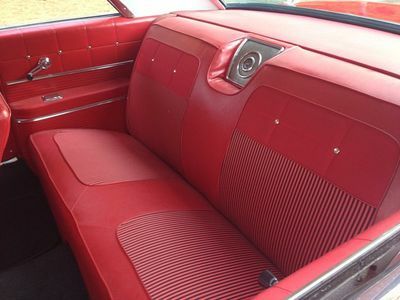 Interior is like new. 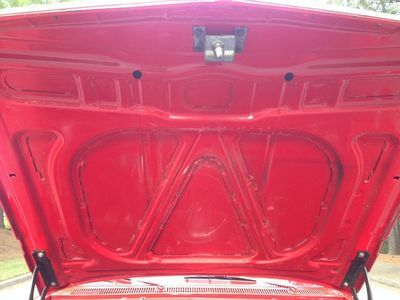 Body and Frame Laser Strait and Paint is Excellent! 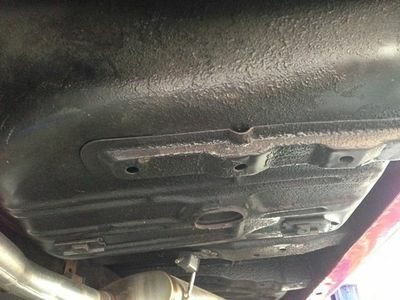 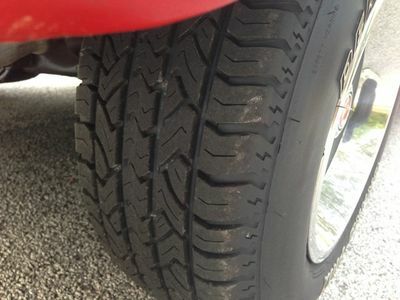 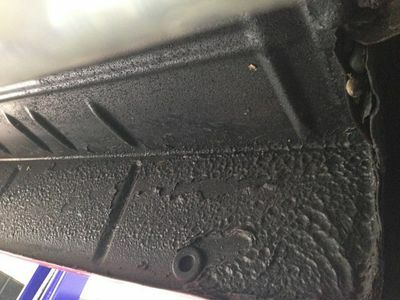 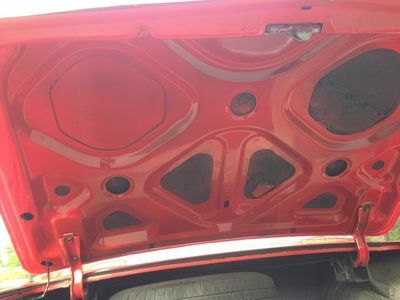 Zero signs of having any rust, ever. 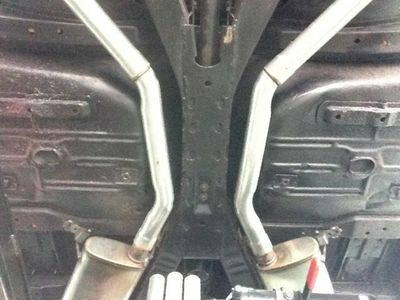 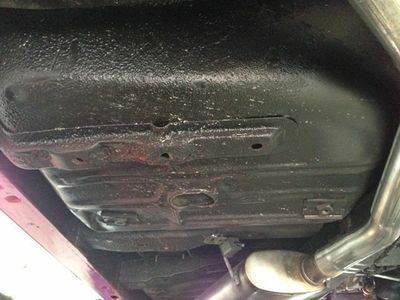 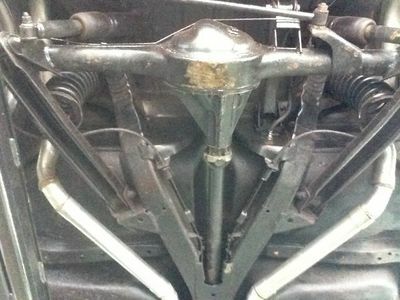 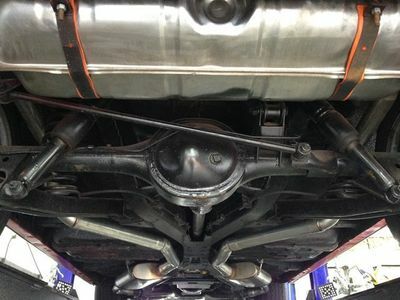 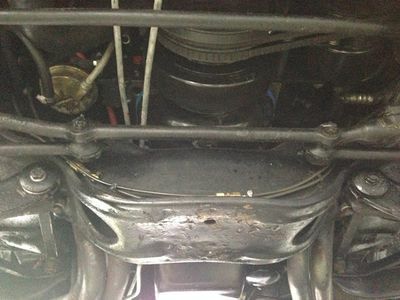 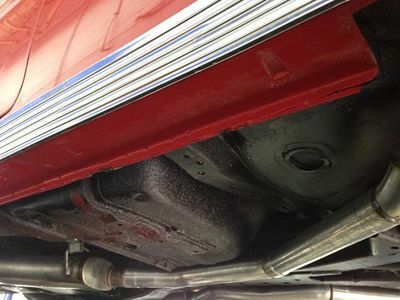 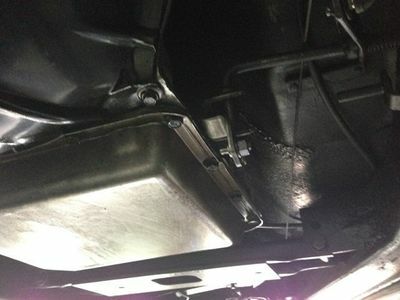 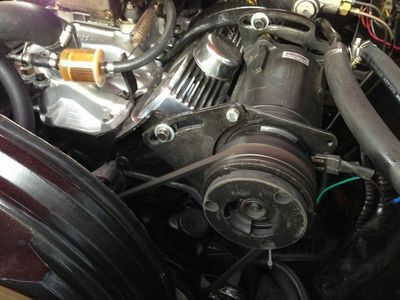 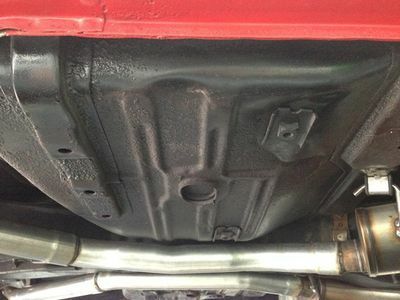 The undercarriage looks original, unrestored and solid. 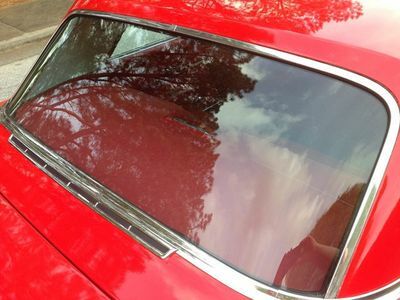 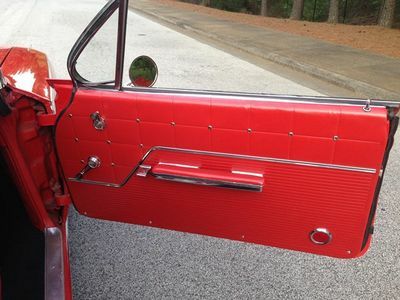 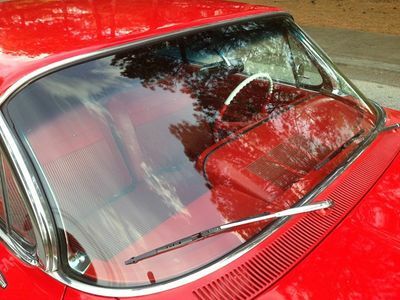 All the glass and trim is in very good condition. 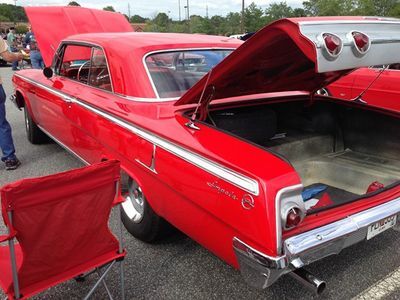 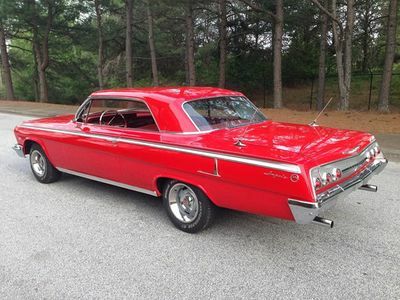 This is a really slick Impala to take to car shows and cruise-ins and enjoy! 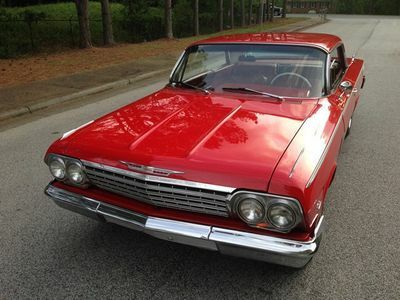 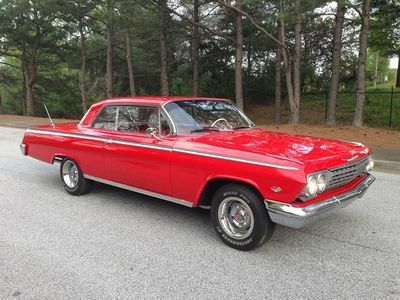 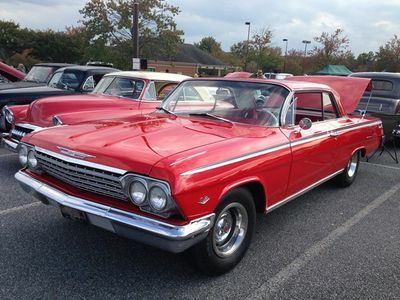 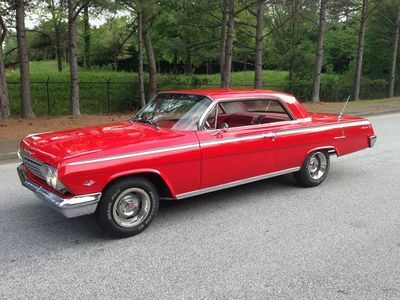 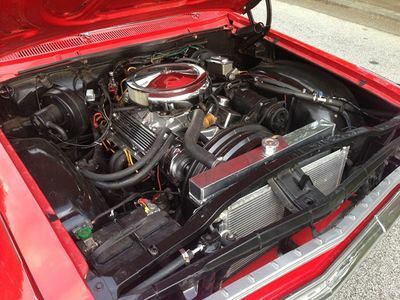 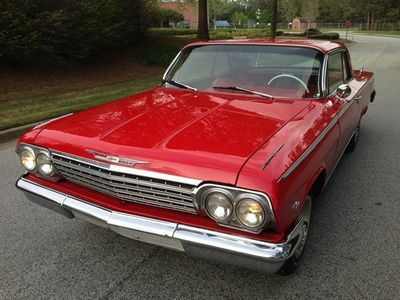 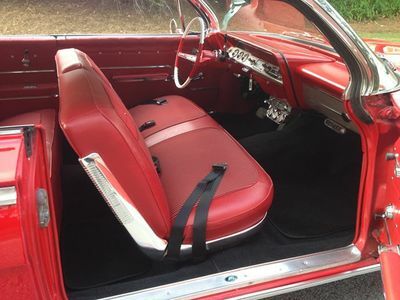 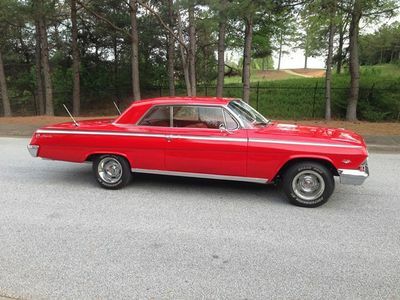 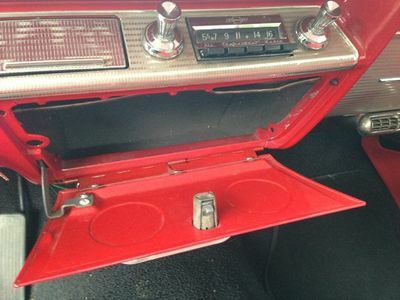 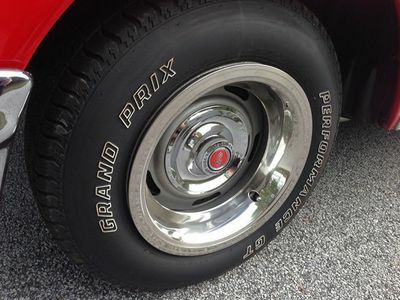 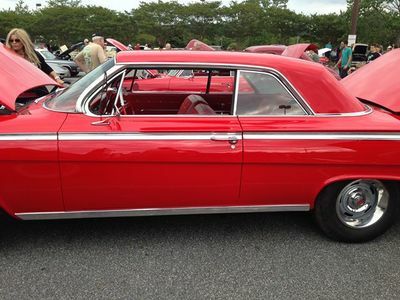 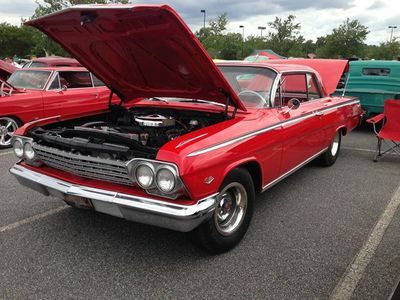 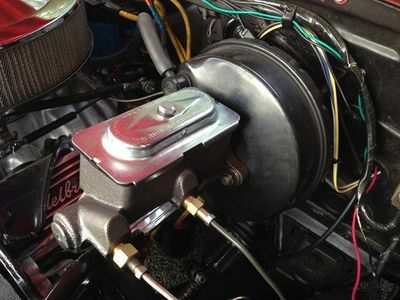 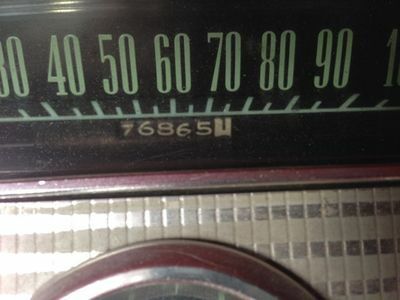 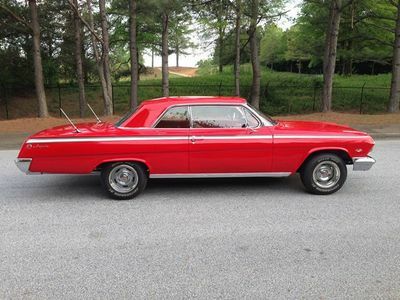 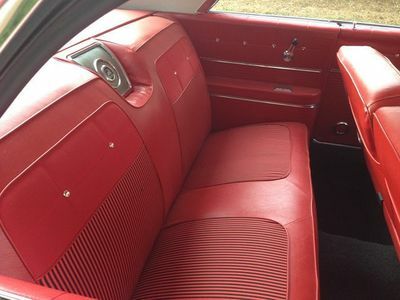 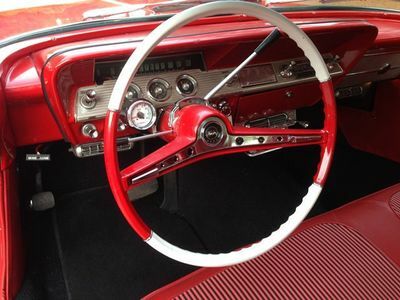 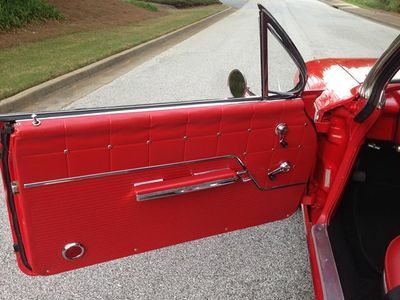 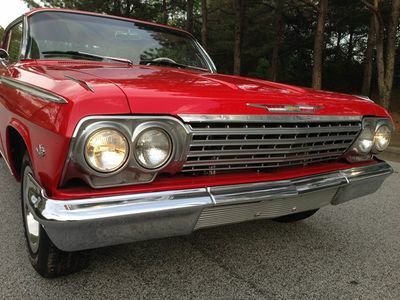 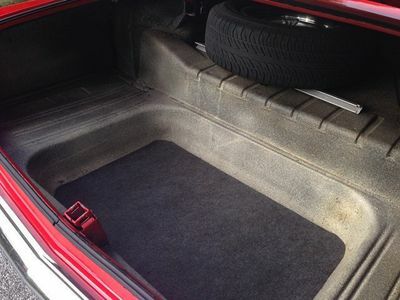 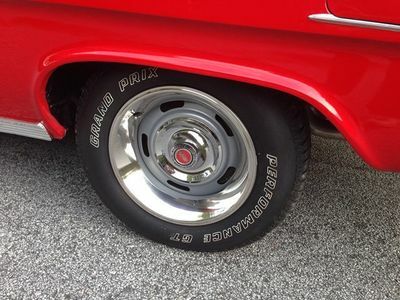 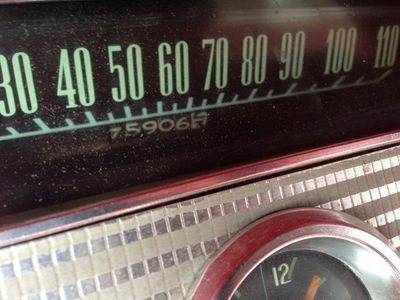 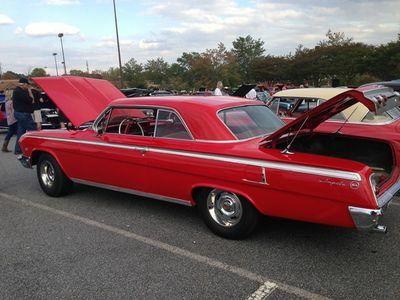 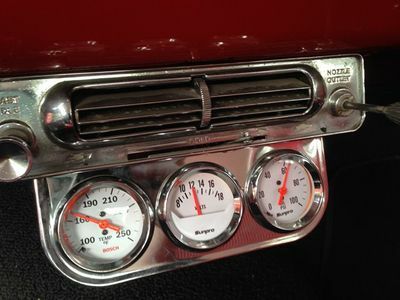 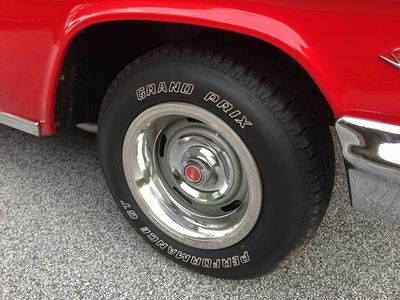 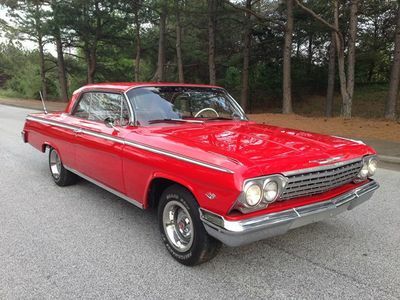 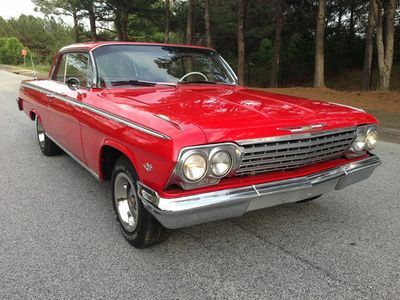 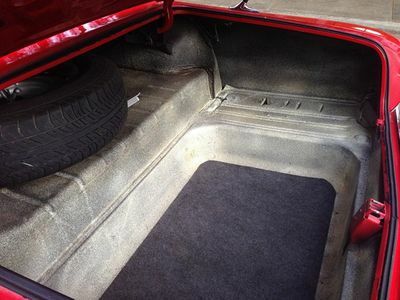 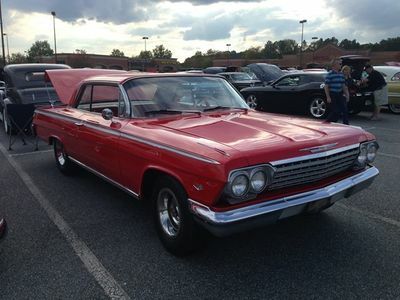 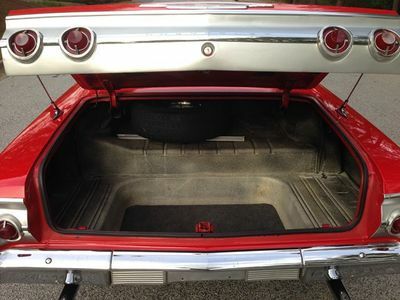 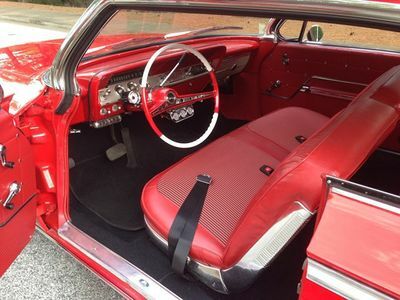 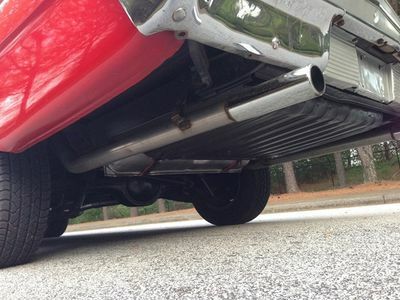 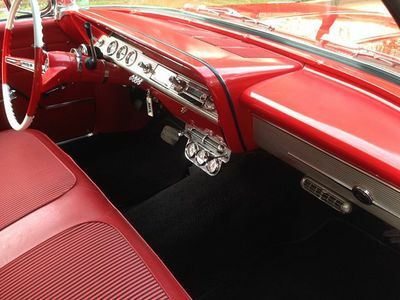 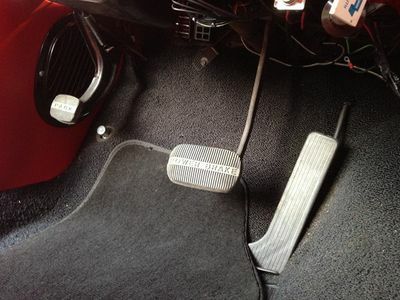 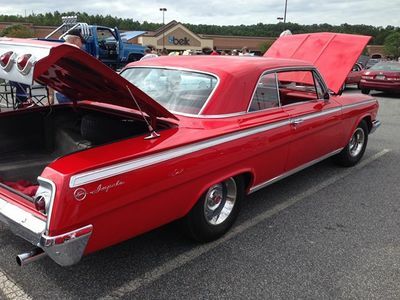 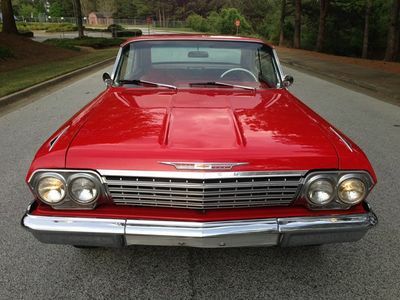 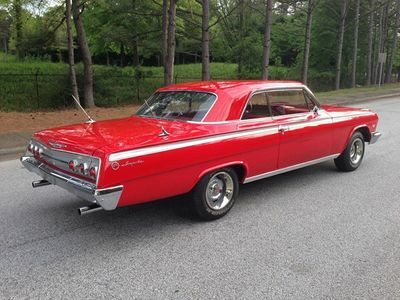 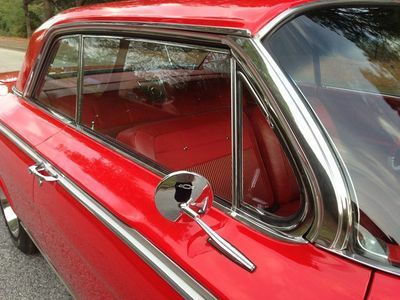 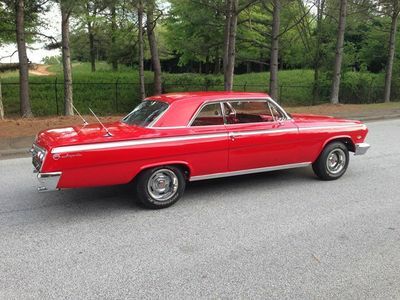 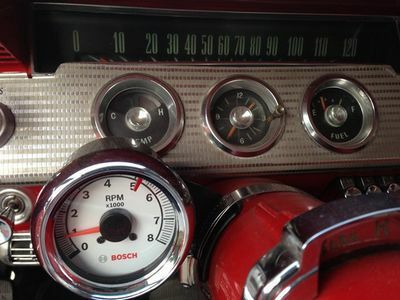 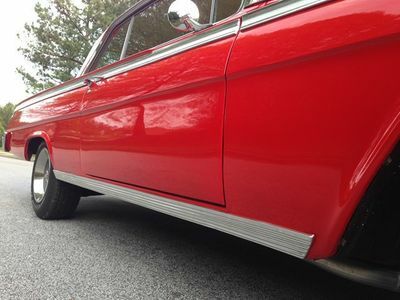 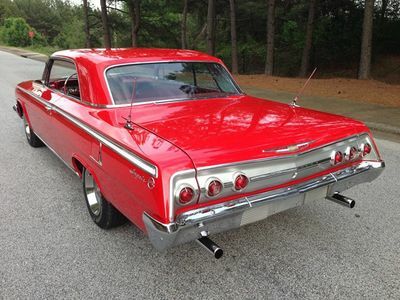 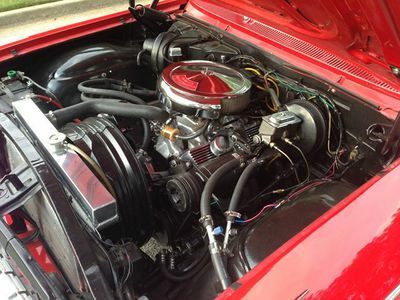 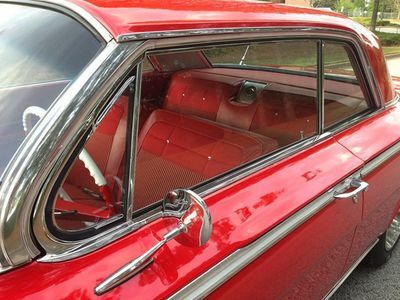 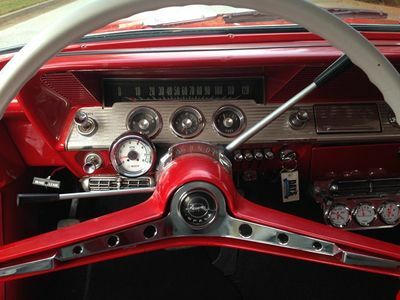 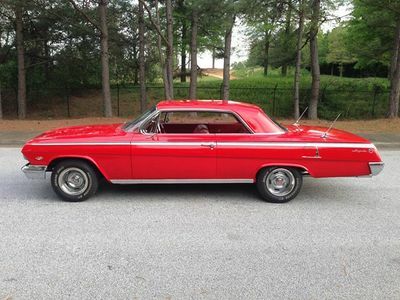 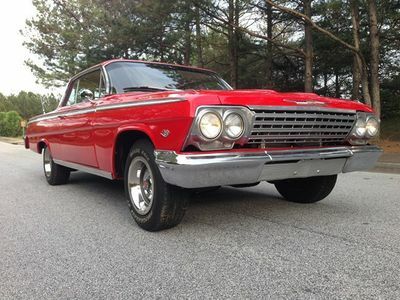 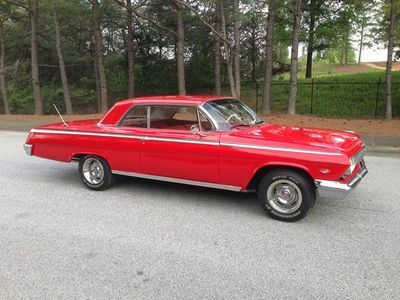 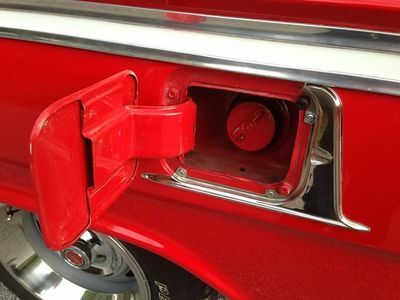 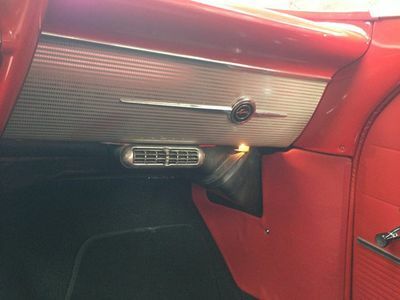 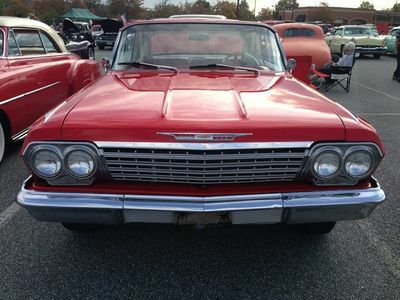 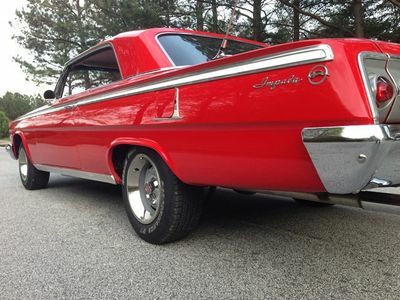 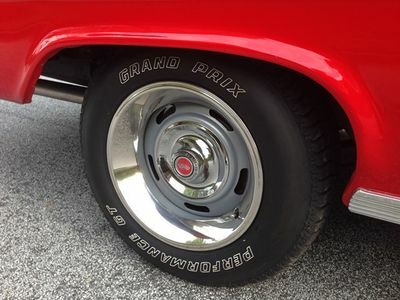 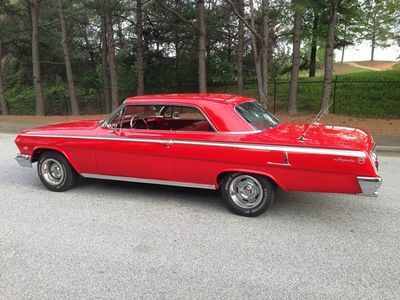 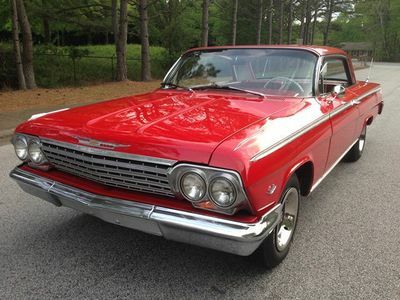 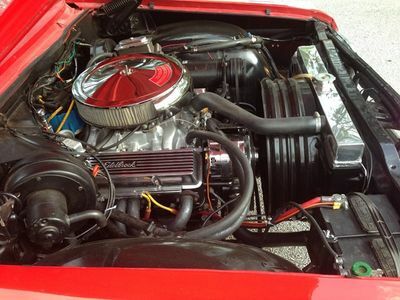 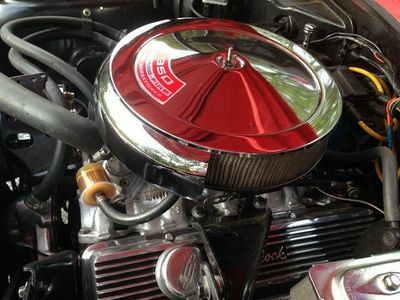 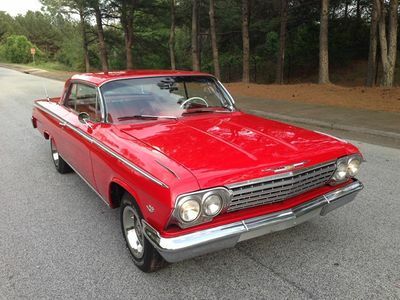 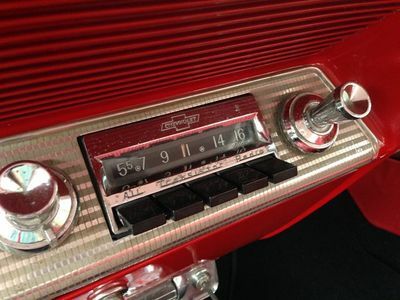 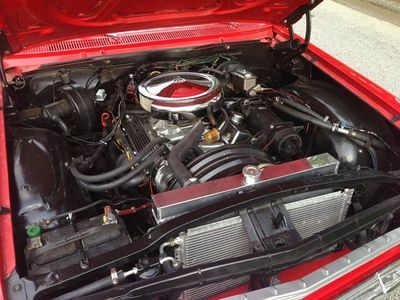 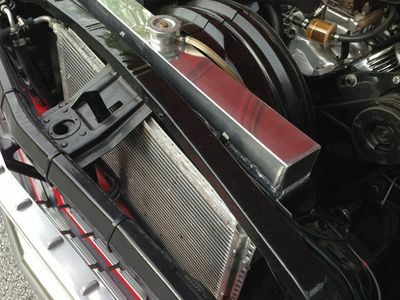 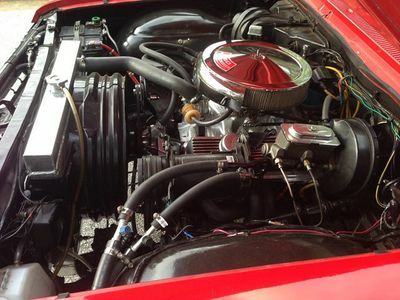 Drive this sweet 62 Impala anywhere, across town or across country!